Most people don't set out to kill their grass. I, on the other hand, was on a mission. Our neighborhood doesn't have much in the way of sunshine because the houses are built so close together. As a result, I grow things in a community garden plot so I can keep the fresh veggies coming all summer! For the last two years, I've been growing in a community garden was about 4.5 miles from my house and up a HUGE hill - which I would ride with my 3 year old in a bike trailer. My city recently finished building a new community garden that is a lot closer to my house - close enough that I can walk to it. Which is perfect since new babies can't go in bike trailers and I'll be having one of those pretty much any day now! The location was great. The price was great. Gardening is all the rage. Many people are putting in gardens instead of lawns, apartment dwellers are growing in containers on their balconies and waiting lists to get into come community gardens can be a year or more long. 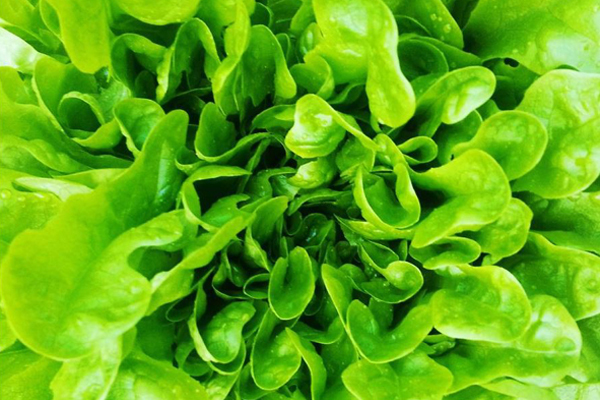 Whatever style of gardening you're going to pursue there are 10 important things you need to know about growing your own plants - especially if you're planning to eat them. You are what you eat and that same goes for your plants. 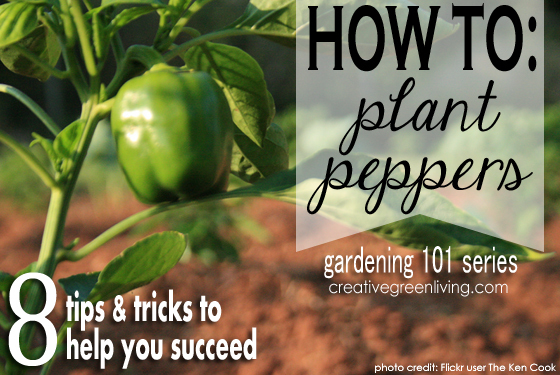 You need to provide your plants with a nutrient rich environment in order to grow and make great produce. Ideally, you will make your own growing mix of 1/3 compost, 1/3 peat moss and 1/3 vermiculite (see Square Foot Gardening for more details). If that's not possible for where you're growing, supplement your garden soil with the best organic compost you can afford. Your local independent gardening center will probably have the best options. Buying organic means that you can be assured that your plants are GMO free, were grown without persistent pesticides and will produce viable seed that you can save year to year if so desired. At the end of the day, that translates into healthier food for you and your family to eat at a fraction of what you'd pay in a grocery store. A great place to look for organic plant starts is your local farmer's market. 3: No, really. It does. Did you just tune out when I talked about investing in organic because you know it will cost more? Yes, I know organic can be more expensive but it's worth it! While it can be tempting to buy a six pack of plant starts for $2.50 instead of $4 for organic ones, think about how the cost difference translates to your food. In my hypothetical example, you're really only paying an extra $0.25 per plant which translates to an organic home grown zucchini costing you a mere 1-2 pennies more than a conventionally grown one. Try doing that in a grocery store! Savvy gardeners know which plants do best from seed and which are worth the investment in plants that are already growing. Carrots, peas and corn for example don't like to have their roots messed with and grow best if they are sown directly into the soil they will be growing in long term. Tomatoes, bell peppers, and squash on the other hand may take longer to sprout in the soil and turn into mature plants. Especially if you live in an area with an abbreviated growing season like the Pacific Northwest or the Northeast, you'll save yourself time and potential heartache buy purchasing these plants as starts and not seeds. Not sure which is the best way to start a plant you want to grow? 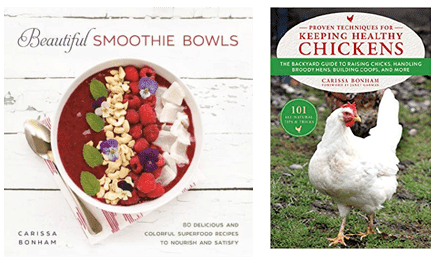 Google it or check out a great book like Square Foot Gardening (have I mentioned how much I love this book?) to let you know. 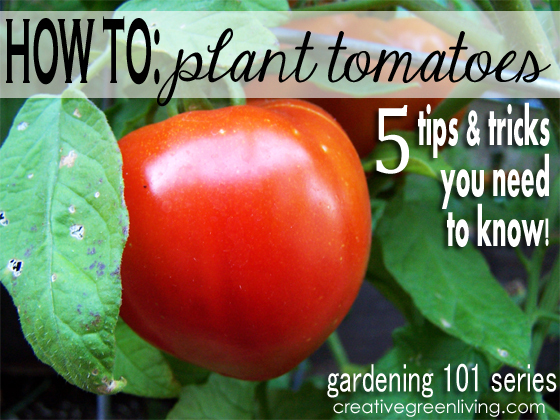 Pay attention to the info on the back of your seed packet or growing tag for potted plants. 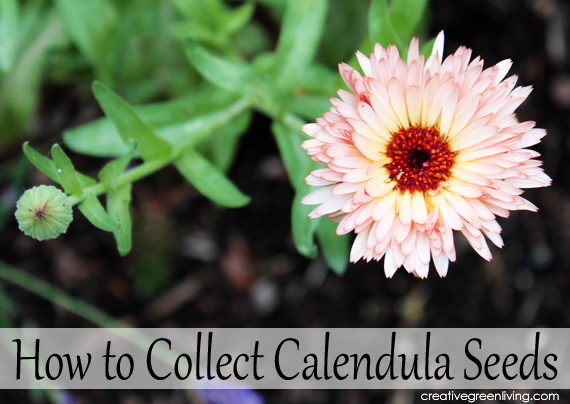 If it says the plant needs full sun and your yard is full of shade, consider growing it in a pot on a sunnier side of your house or investing in a community garden plot where you may be able to have more ideal growing conditions. Conversely, if it says it needs partial shade, make sure it will be able to get the reprieve from the sun that it needs even if you need to create it artificially. 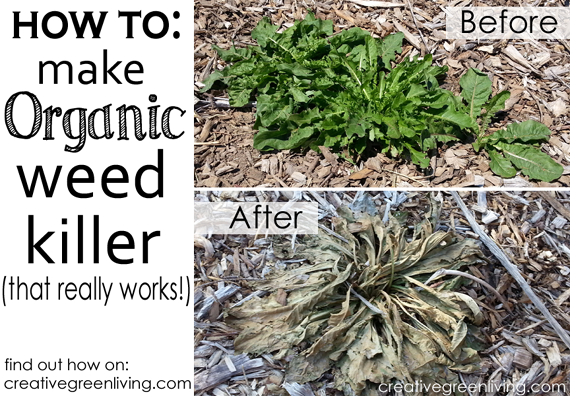 Especially at first, be sure not to overwater your seeds and starts. Overwatered soil can cause seeds to migrate and then pop up where you didn't want them. Overwatered pots can cause root rot which will kill your plant. Try to keep the soil evenly moist but not soggy - similar to the dampness level of a wrung out sponge. Not sure if you should water? Stick a pencil about an inch deep into your dirt and pull it out. If the pencil damp? If so, skip watering that day. If not, give your plants a drink. If you grew anything else in the same soil the year before, mix it up to avoid growing the same kinds of plants in the same space year after year. This helps reduce pests and soilborne diseases. This also helps the soil remain nutritionally balanced from year to year as different plants will pull different minerals from the soil. 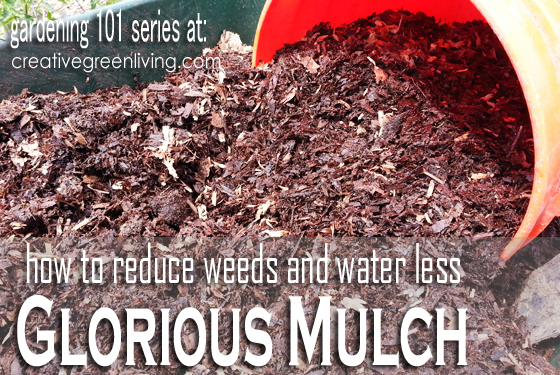 Whether you are growing in a pot or in a garden bed, mulch will help keep moisture in the soil by slowing evaporation. Mulch will also reduce weeds by blocking light to weed seeds that may have been laying on your soil before you planted. Gravel makes a great mulch/top dressing for pots but can be hard to remove from garden beds. 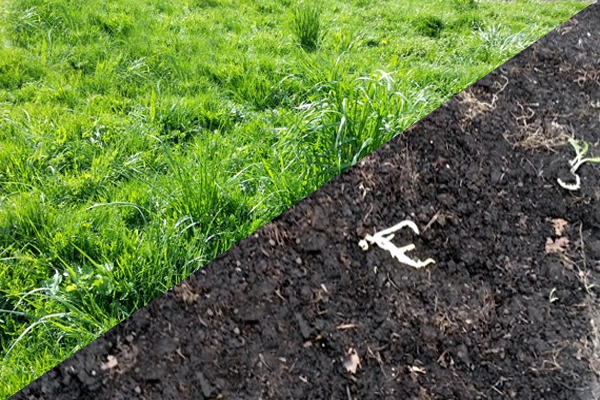 Straw, compost and coffee grounds also make great mulches. 9: Give them some space! My favorite resource for calculating efficient plant spacing is (you guessed it! ), Square Foot Gardening . 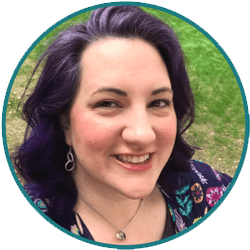 Mel helps you translate the spacing info on seed packets and grow tags to know how to most efficiently for things into your growing space in square foot increments. You also want to be careful not to overcrowd plants. If you have 5 carrot sprouts sharing the same 2 square inches of space, you are going to have 5 ugly carrot stubs. Thin out your sprouts to let the plants fully mature. That zucchini plant might fit in 2 inches of space today, but in a month or so it will take up 1-2 feet! Plan and space out your plants accordingly. Especially since you followed my previous advice and purchased organic seeds and plants - be sure not to contaminate them with pervasive chemical pesticides. Round Up commercials make you think that they will solve all your problems but it's far from the truth. 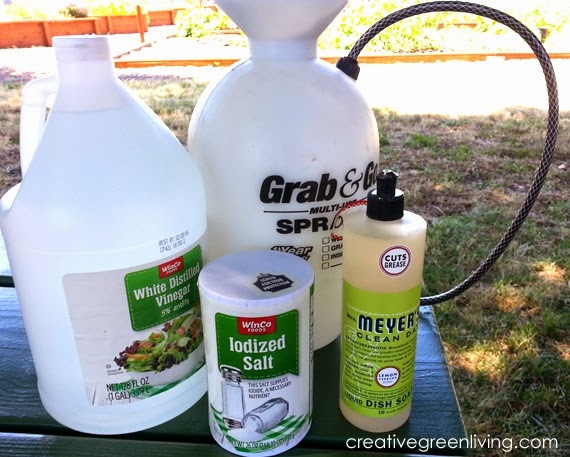 There is a non-toxic solution to almost all gardening woes from hand removal of cucumber beetles to beer traps for slugs. 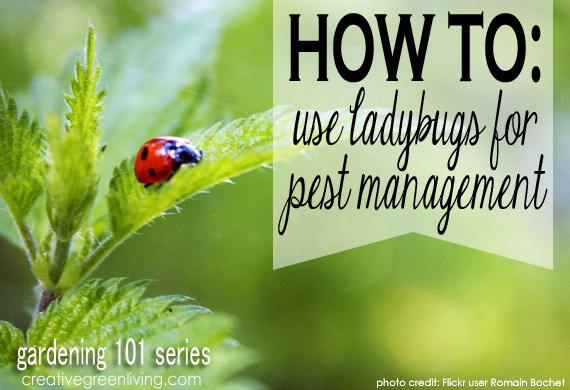 Not sure what to do about a particular pest in your garden? Leave your question on the Creative Green Living facebook page and I will do my best to find a natural solution for you. For those wondering, this is NOT a sponsored post (although I may get credit if you follow my link to purchase the book on Amazon). Mel's Square Foot Gardening book really is that awesome. 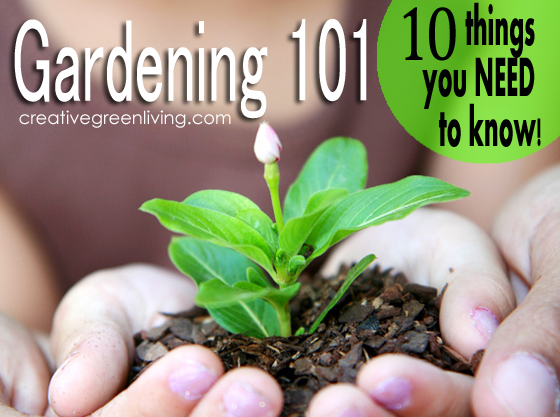 I have used this as my favorite go-to gardening resource for the last 5 years.